We have suspected the MAF sensor, which to my knowledge has been an issue with that car but have not tried changing it. The fuel filter has about 16,000 miles on it. When the car gets to cruising speed it seems to run absolutely fine so I don't suspect a fuel filter issue. There is no check engine light that indicates a code so her mechanic said he can't determine what it is. I am unable to help her except for over the phone since we live in Minnesota. After reading some of your previous posts online, something else that might be related is that she is slowly loosing antifreeze somewhere; no puddles under the car and a look around the intake gaskets does show wetness, but no puddles of antifreeze. Could that cause the hesitation of the engine and the kills on turns or at stop lights? A. Thanks for the shout-out from Minnesota. A broken Mass Air Flow sensor could very well be the problem with the Regal but you would surely want to have a technician monitor the scan data before making that decision because, as you know, a good one is not cheap. I agree that the fuel filter is probably not the culprit but you should have the fuel pressure and volume tested. There is a lot of information a good diagnostic tech can learn by driving the car with his scanner hooked up. One of the bits of data he will want to look at is the long- and short-term fuel trims. 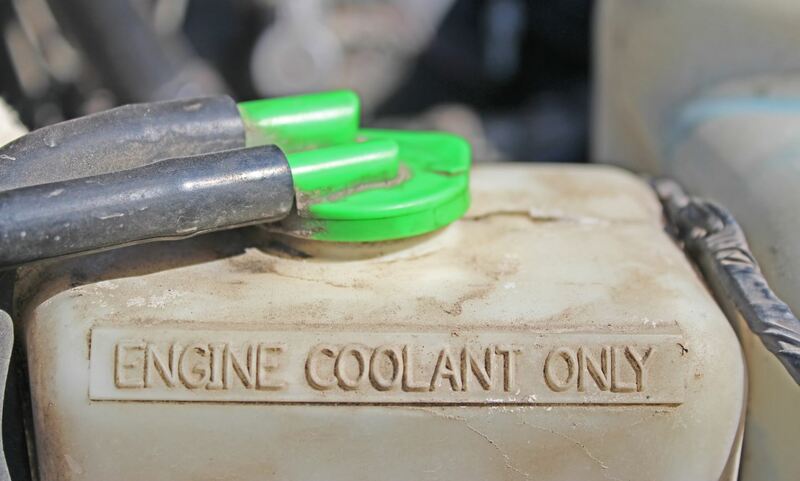 As far as the loss of coolant goes, it could be an intake; those were prone to leaking coolant and oil. Make sure the oil is not milky, indicating an internal leak into the engine; antifreeze in the oil is death to the bearings. Another possibility could be a leaking head gasket that would allow the coolant to leak into the combustion chamber where the coolant would burn and not be noticed as a leak. Lastly a leaking heater core would likely leak inside the car causing the carpet on the passenger front to get wet if it's bad enough. She might also notice a film on the windshield or the sweet smell of antifreeze inside the car. Some of these problems can be a little more difficult to track down when there is no code but the data should tell the story. Find a shop with an ASE Master Tech with the L1 designation. These techs are generally more knowledgeable on difficult drivability issues. It would be worth paying a shop to perform the appropriate diagnostic fee to get the answer to both of these problems. Once armed with the facts you will be able to decide how to move forward.